1965 born in Messkirch, West Germany. Studies Art History and Modern German Literature at Tuebingen University, in Newcastle (GB) and Hamburg. 1994 M.A., 1999 Ph.D. in Art History at Tuebingen University. 1999-2002 Research Assistant at Kunsthalle Tuebingen. 2002-2004 Junior Curator at Ulmer Museum. Since 2004 Head of Public Relations and Education at Ulmer Museum. 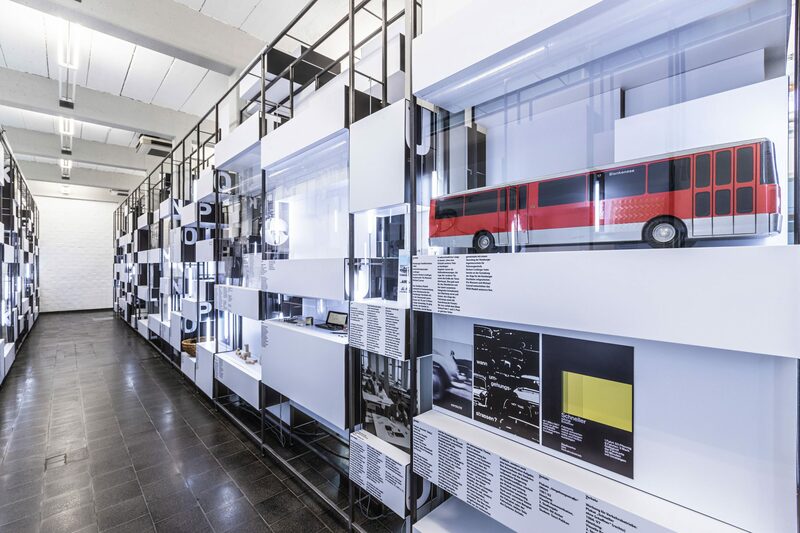 Various exhibition projects and publications, including “ulm model – models after ulm”, 2003. 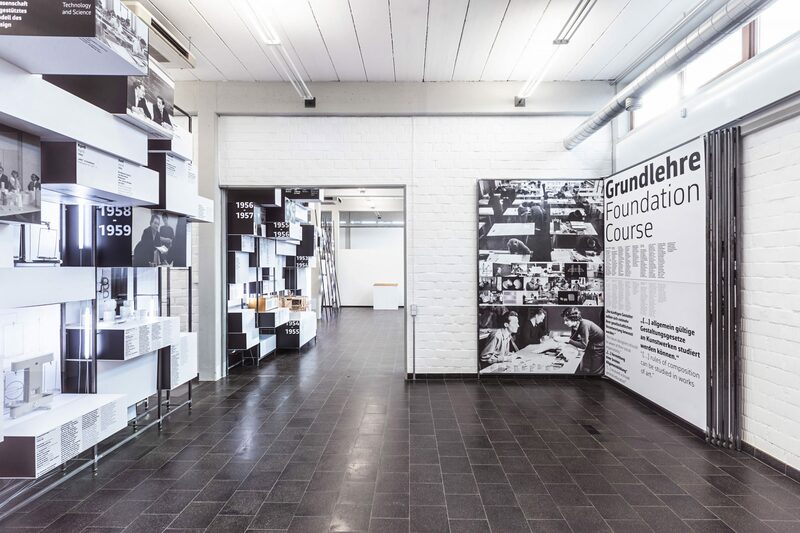 April 2013 Head of HfG-Archive, the archive of the former Ulm School of Design. 2003-2012 lecturer in Design History at Polytechnics in Ulm, Wuerzburg, and Schwaebisch Gmuend. 1990 born in Alsfeld, grown up in Leer (Ostfr.). Cultural and museum scientist. Studied Material Culture, Philosophy, Museum Studies as well as Art Education in Oldenburg and Zurich. 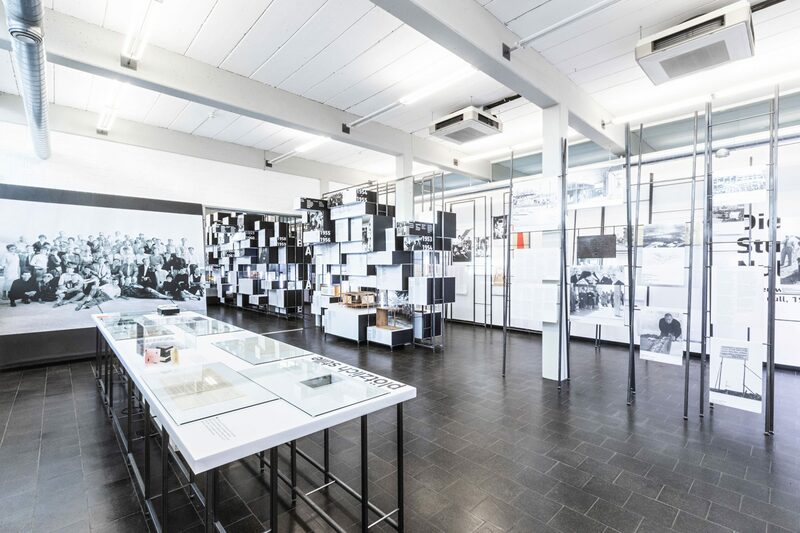 Since May 2017 Junior Research Assistant at the HfG-Archiv / Museum Ulm and member of the VolkswagenStiftung funded research project “Exhibiting Design: Presentations of the HfG, From Ulm to Montreal”. Writer, architect; curator at HfG-Archiv / Museum Ulm. After having trained as a carpenter Christiane Wachsmann studied architecture and desing at Staatliche Akademie der Bildenden Künste in Stuttgart (1981-86), trainee at Stuttgarter Nachrichten newspaper (1987-89), Head of HfG-Archiv Ulm (1989-1997). After maternity leave she returned and was responsible for the digital inventory (2008-2017). As of January 2018 she works as an exhibition curator and custodian of the collection. In summer 2018 Christiane Wachsmann will publish a book about the Ulm School of Design. Dissertation project at Folkwang University of the Arts as part of the larger research project Exhibiting Design: Presentations of the HfG, From Ulm to Montreal a joint research project by Pforzheim University, HfG-Archive Ulm and Folkwang University of the Arts, Essen, funded by Volkswagen Foundation. 2016 M.A. in History at Ludwig-Maximilians-University Munich, thesis: Dem Westen zugewandt? Das Amt für industrielle Formgestaltung und die Designförderung in der DDR. 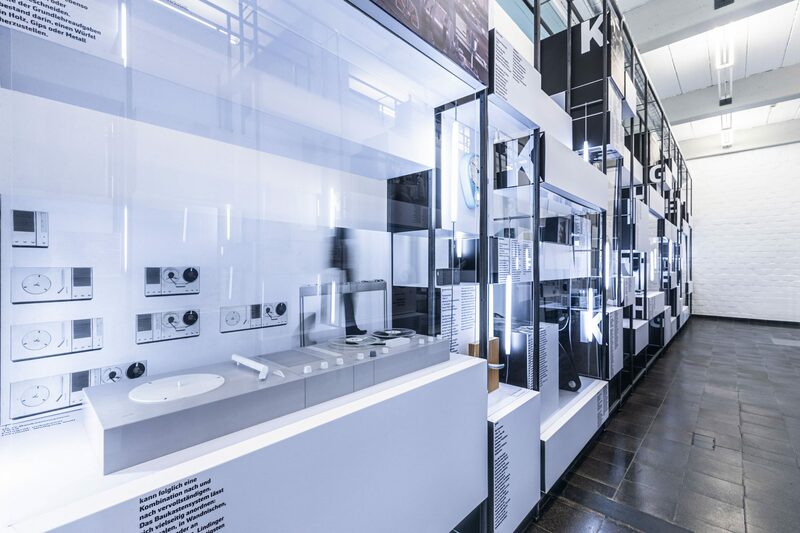 Dissertation project as part of the larger project Exhibiting Design: Presentations of the HfG, From Ulm to Montreal a joint research project by Pforzheim University, HfG-Archive Ulm and Folkwang University of the Arts, Essen, funded by Volkswagen Foundation. 2016 M.A in Art History, thesis Sichtbare Bezeugungen für ein modernes Deutschland. Die visuelle Inszenierung der Olympischen Spiele 1972 in München. 2012  2016 working student, assistant, internships in different institutions in Germany and Italy. Born in Günzburg, studied mechatronics at Ulm polytechnic. Since 1997 working at Ulmer Museum, responsible for the shop’s organisation. Her work at HfG-Archiv will include administration and office management. Married, two children. Thursday 11 a.m. – 2:30 p.m.
Heritage and museum professional with a focus on working with collections as well as public engagement. After finishing her training as a computer science assistant in Jena she completed the bachelor’s programme for Museum Studies at the HTWK Leipzig. During that time she also did a five-month internship at the Canterbury Musuems and Galleries in England. She obtained her M.A. in Arts and Heritage: Policy, Management and Education at the Maastricht University. As of July 2018 she is a Museum and Research assistant at the HfG Archiv / Museum Ulm.